March 8, 2019, 1:12 p.m.
By Laura Hazard Owen @laurahazardowen March 8, 2019, 1:12 p.m.
BuzzFeed is making much more money from platforms than it used to, and it’s embracing them. A year ago, in Q1 of 2018 we made about $500K in video platform revenue from Facebook; in Q4 of 2018 we made $3M. In January of 2017, we monetized less than 30% of views on YouTube; by November, we monetized more than 70%. Overall, revenue we generate from the biggest platforms — Facebook, Google, Amazon, and Netflix — has grown by 12 times since 2014. Digital media companies scaling down or turning away from the platforms is the exact opposite of what the platforms need. It is much harder to moderate bad content than it is to create good content. No matter how much money the platforms spend, or how many content moderators they hire, this problem won’t be solved by removing bad content, we need an ecosystem where creating good content is sustainable. If tech and media work together, everyone will benefit. This changes, of course, if the platforms turn away from you. It’s not clear what happens to content from publishers like BuzzFeed if, say, Facebook actually shifts its focus to private conversations between individuals. Platforms are a piece but not the whole. The full memo — which includes the prediction that in a few years, the internet dumpster fire-ness of 2016-2019 will be a distant memory; fingers crossed — is here. And if you don’t want to read it, you can get the gist by reading tweets from his SXSW talk, just concluded. Kerry Flynn tweeted the whole thing if you want a straight narrative; a selection is below. POSTED March 8, 2019, 1:12 p.m.
Owen, Laura Hazard. 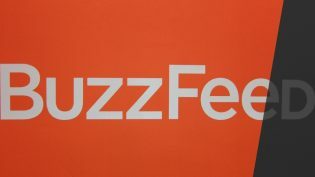 "BuzzFeed’s Jonah Peretti: Yes to scale, yes to platforms — still." Nieman Journalism Lab. Nieman Foundation for Journalism at Harvard, 8 Mar. 2019. Web. 19 Apr. 2019. Owen, Laura Hazard. "BuzzFeed’s Jonah Peretti: Yes to scale, yes to platforms — still." Nieman Journalism Lab. Last modified March 8, 2019. 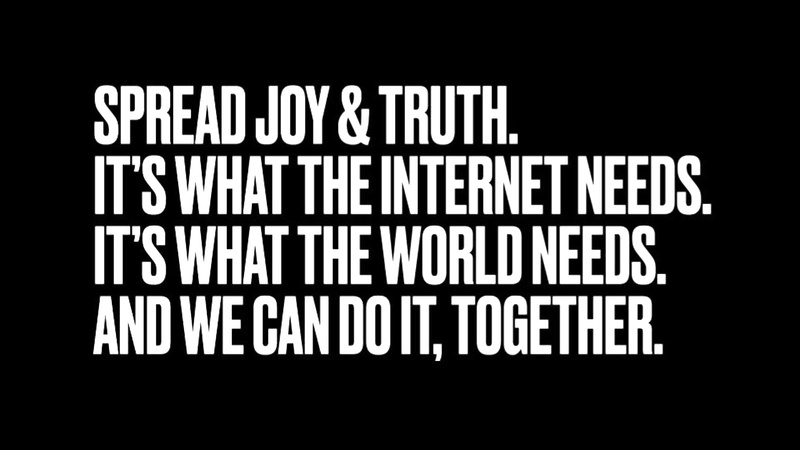 Accessed April 19, 2019. https://www.niemanlab.org/2019/03/buzzfeeds-jonah-peretti-yes-to-scale-yes-to-platforms-still/.